French Finance Minister Bruno Le Maire said on Monday no decision had yet been taken on whether to attend a high profile investment conference in Saudi Arabia, which executives have pulled out of amid concerns over a missing journalist. “For now, no decision has been taken. The decision will obviously be up to the president to take and this decision will be announced in the coming days,” Le Maire said. 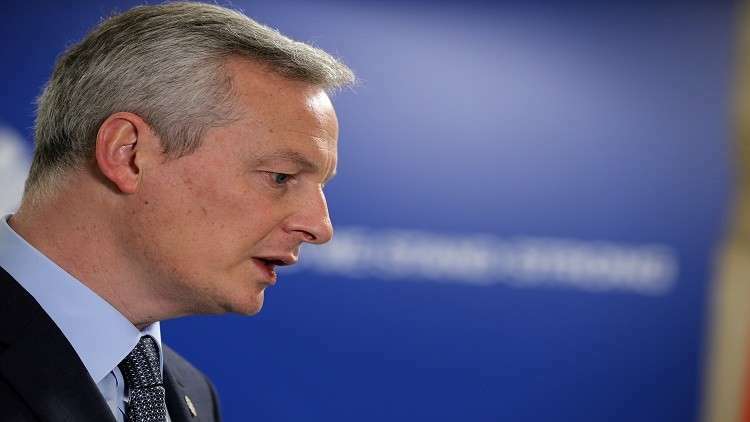 Le Maire said he spoke on Sunday to U.S Treasury Secretary Steven Mnuchin about the issue and was also in contact with his European counterparts. The conference, taking place on Oct. 23-25 in Riyadh, has been dubbed “Davos in the desert”. Many U.S. and international executives have pulled out of the gathering following the disappearance from the Saudi embassy in Istanbul of Saudi journalist Jamal Khashoggi.